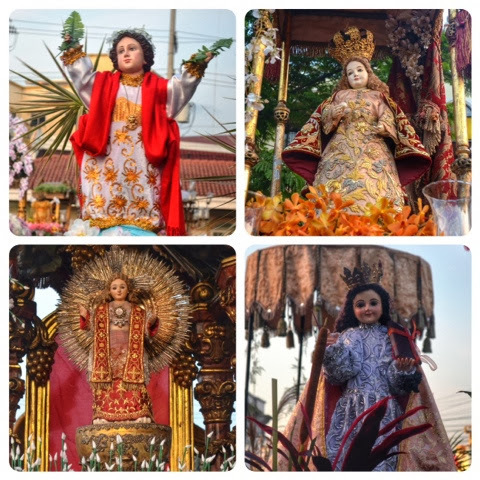 Every last Sunday of January is the feast day of Sto. 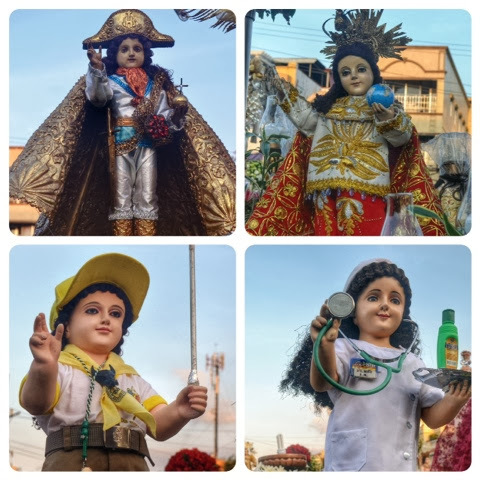 Niño de Malolos, the patron saint of Barangay Sto. 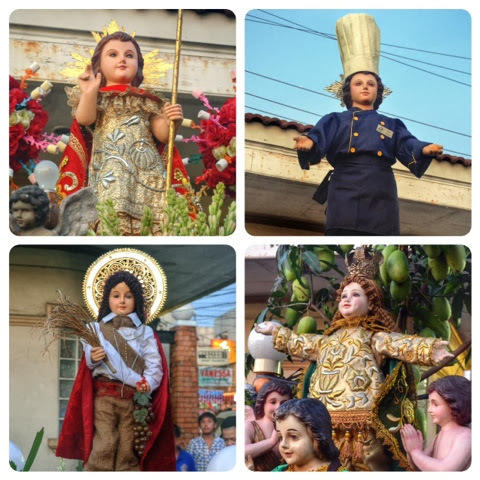 Niño or formerly known as the Kamestisuhan street where old houses and mansions can be found. 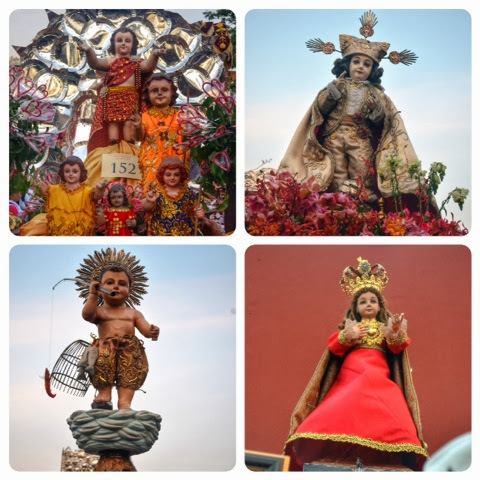 The event was organized by the Sto. 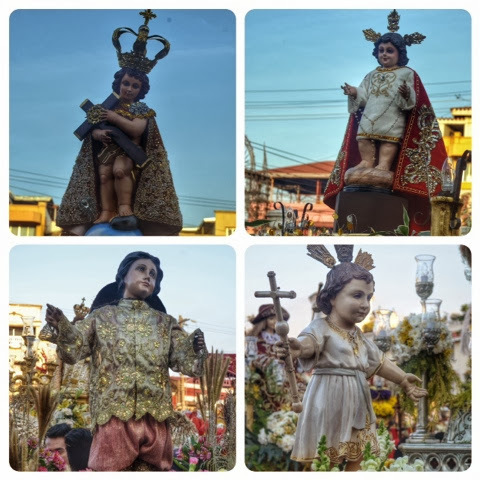 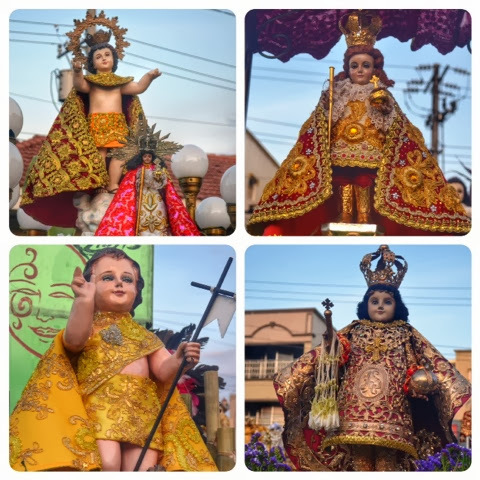 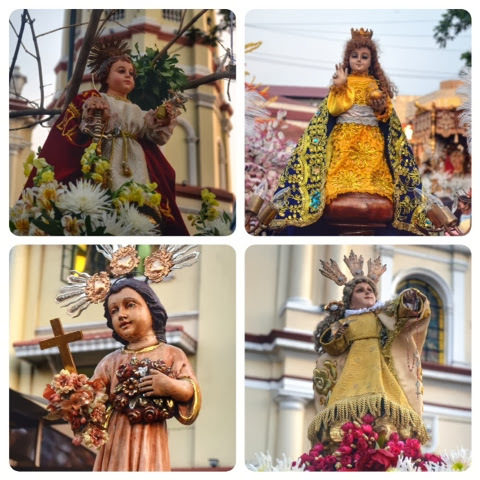 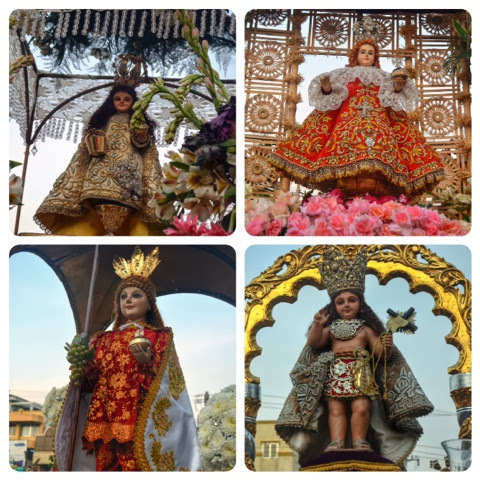 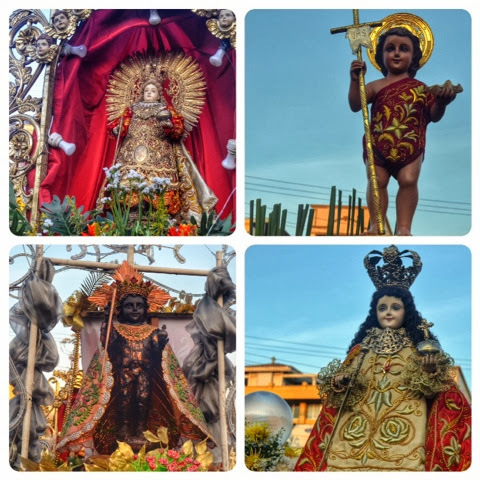 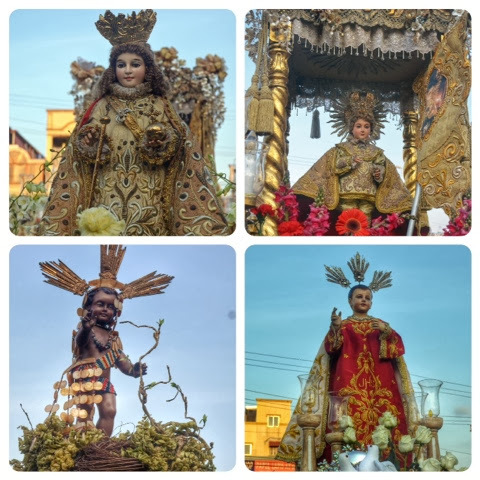 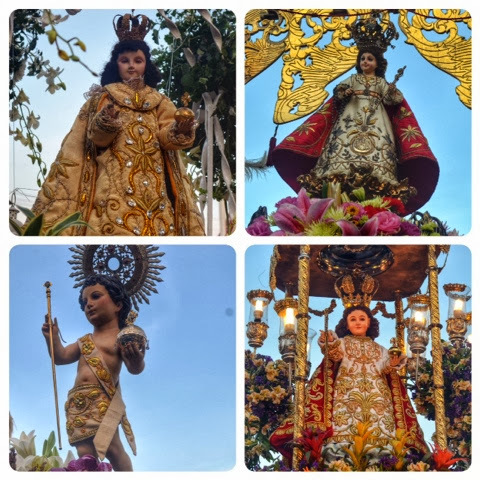 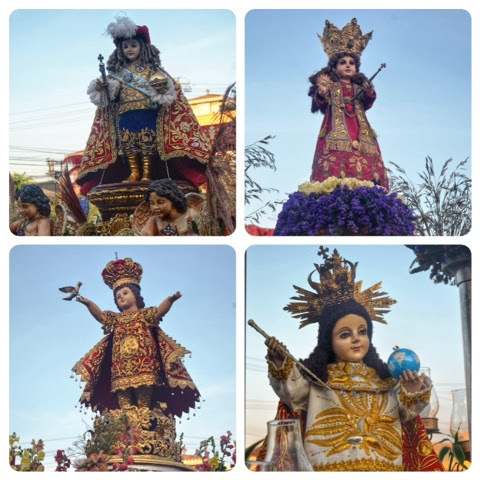 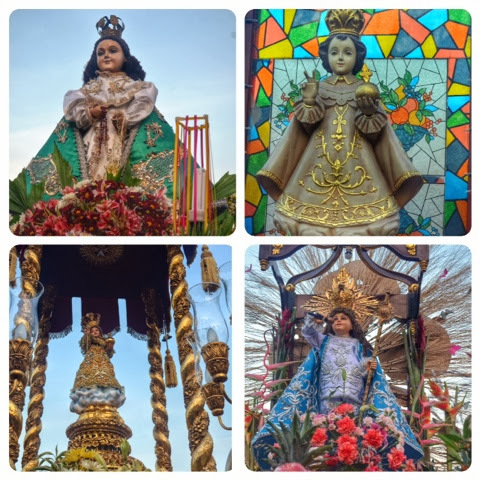 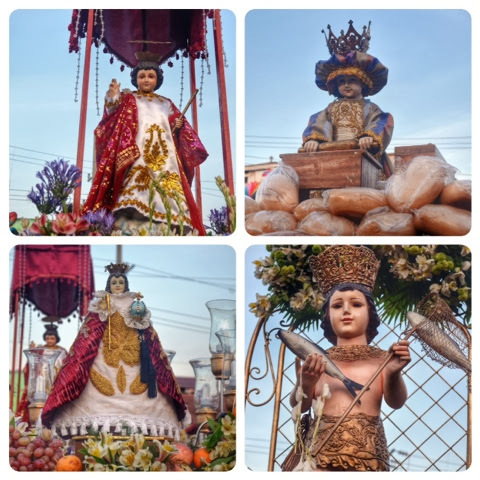 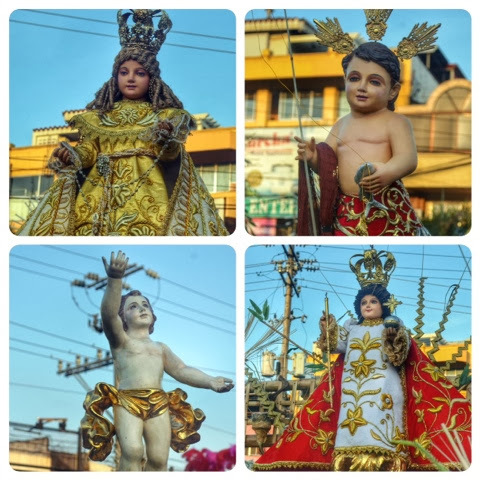 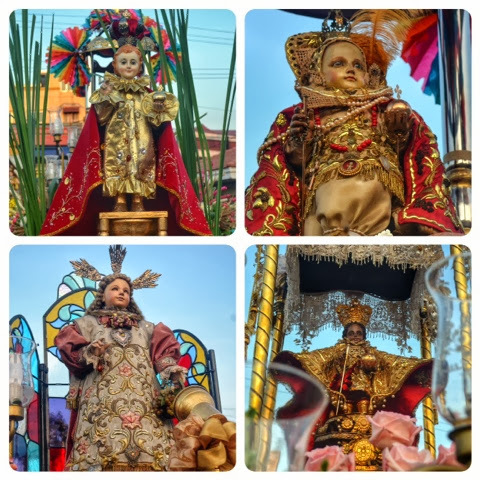 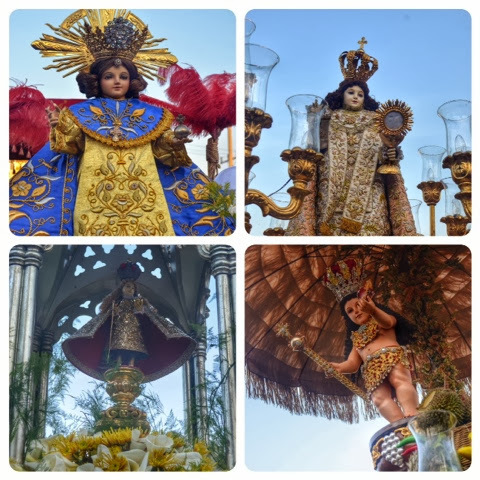 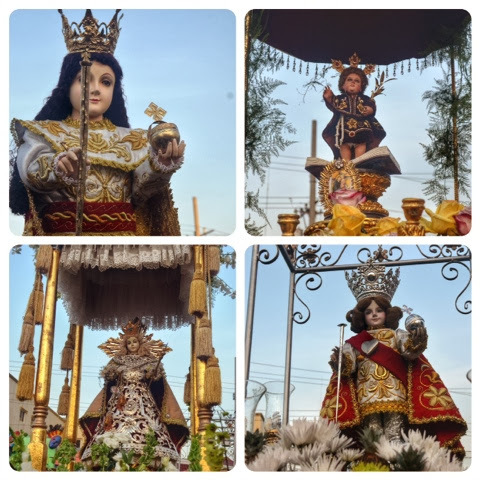 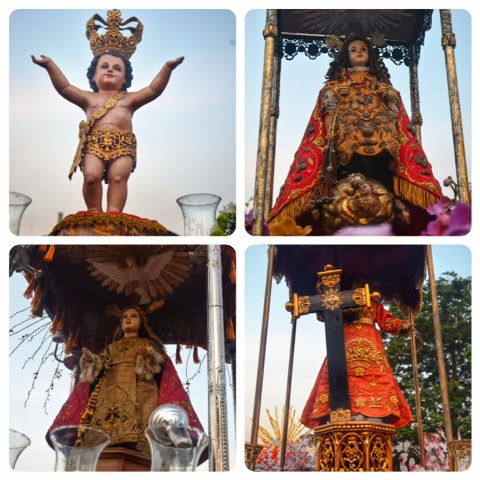 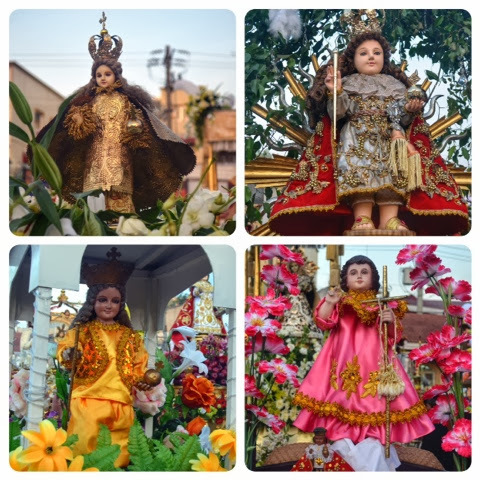 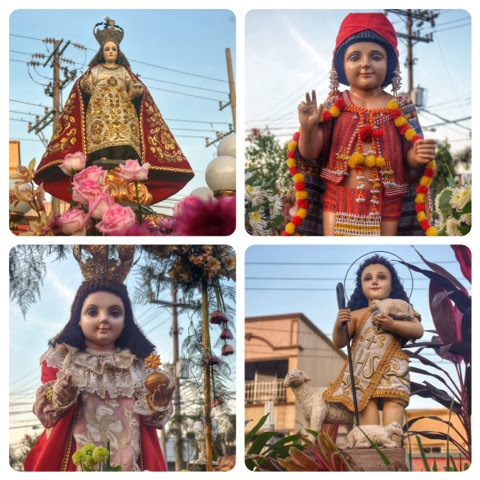 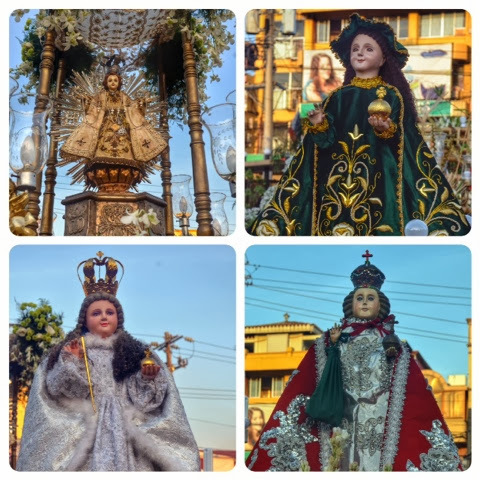 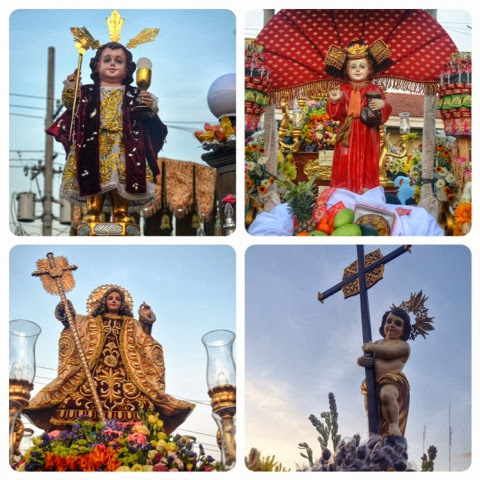 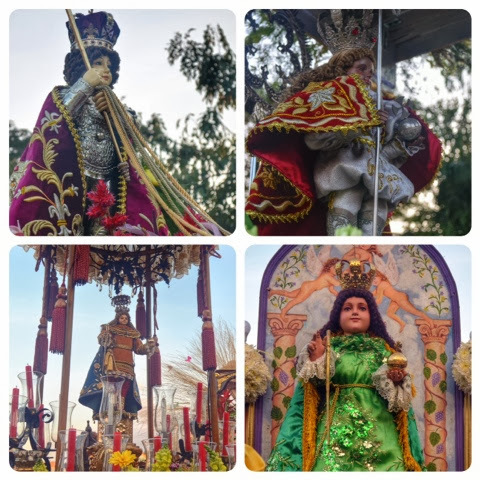 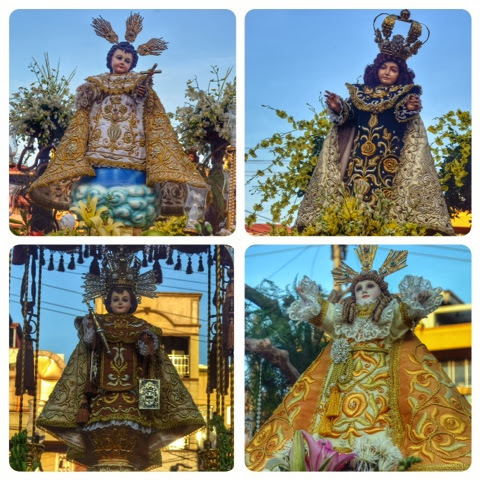 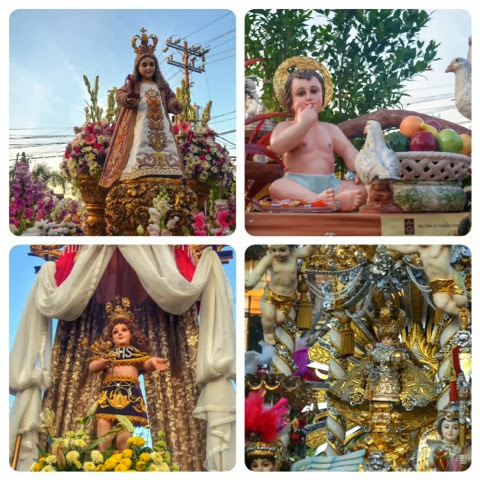 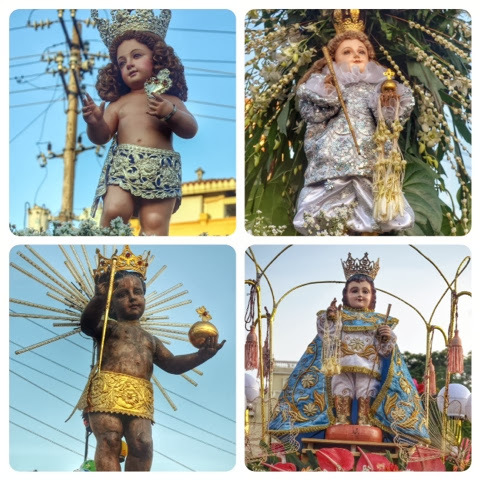 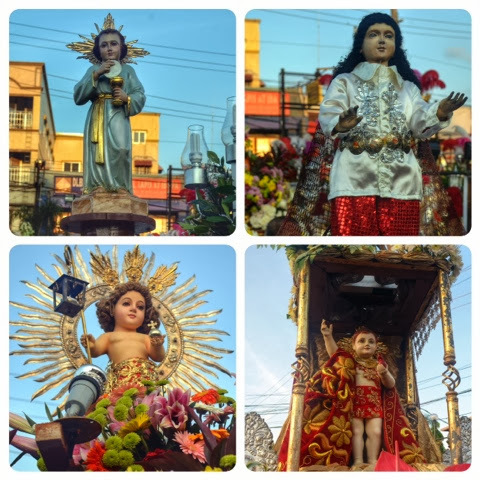 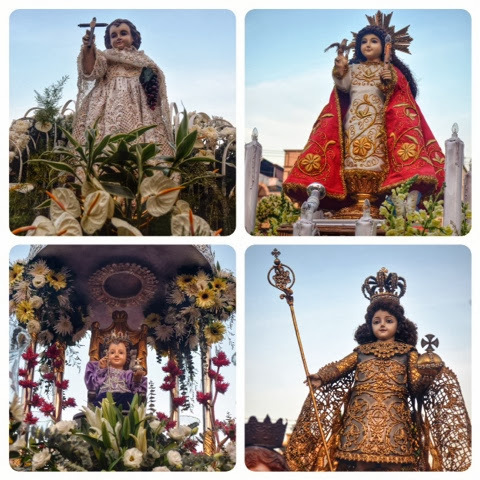 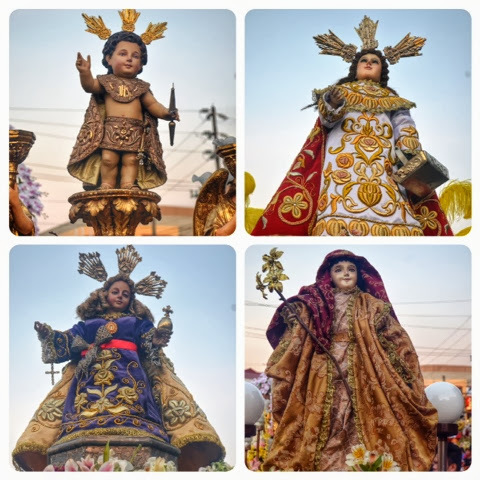 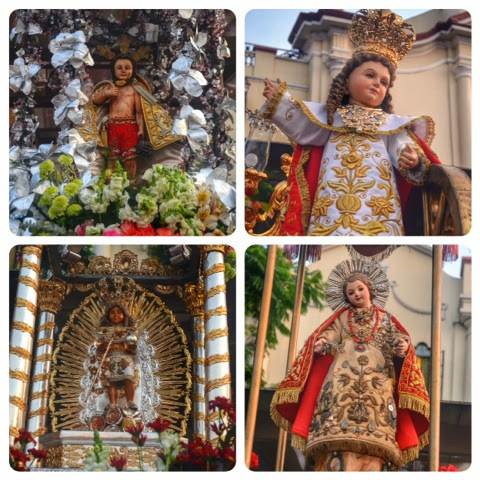 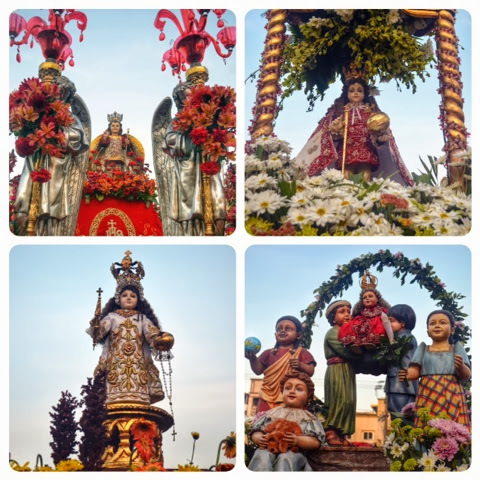 Niño de Malolos Foundation and attended by almost two hundred images of little Jesus in different form and sizes coming from different parts of Bulacan and nearby provinces like Pampanga and Nueva Ecija. 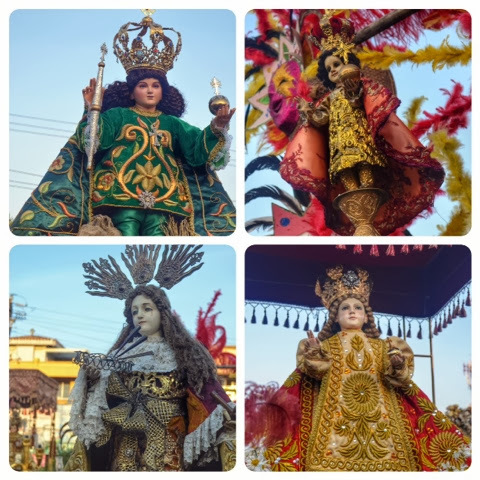 There are also images coming from Manila, Cebu, Dumaguete, Isabela and in the other part of the globe like America and Canada. 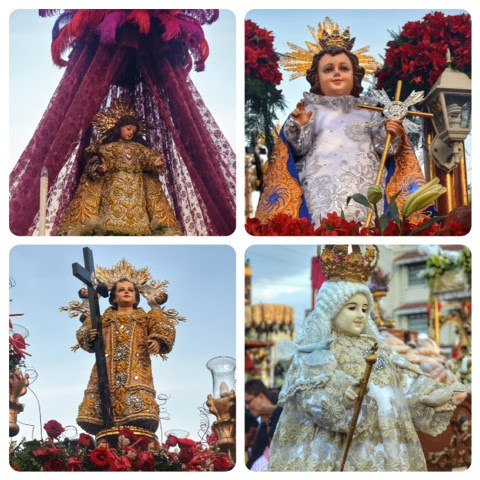 The feast day is a celebration of light and colours as seen in the beautifully designed and lighted carrozas. 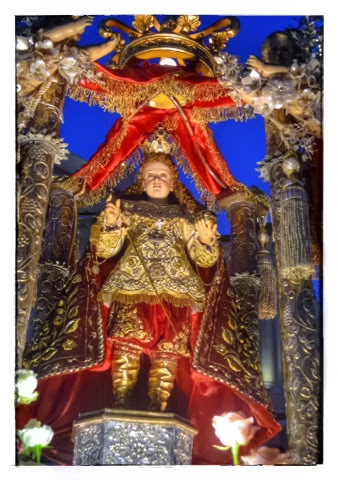 Sto. 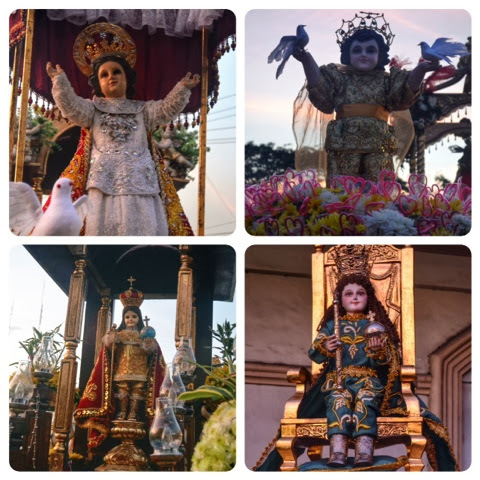 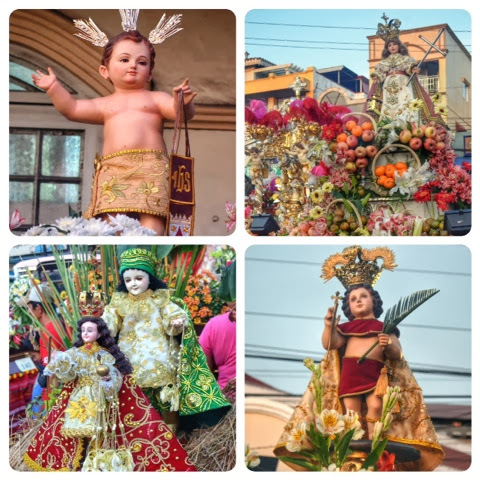 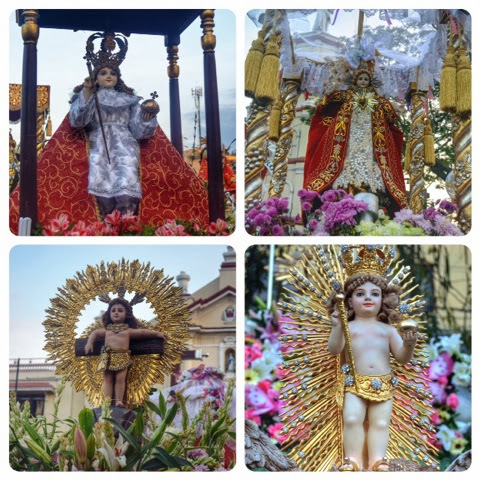 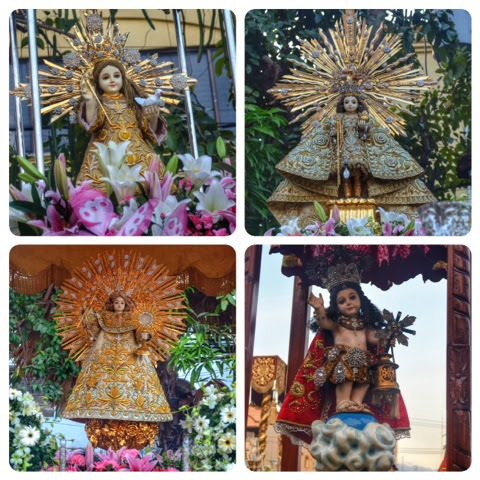 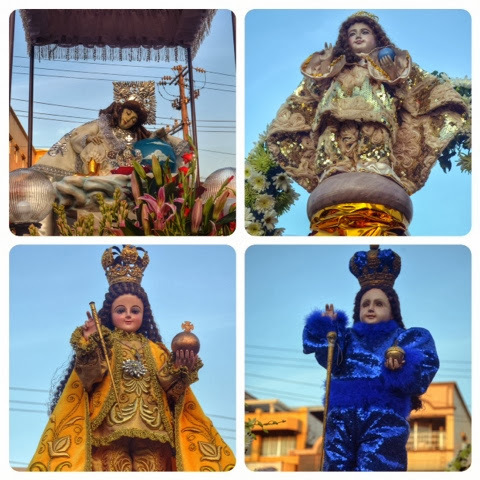 Niño de Malolos Fiesta is said to be the most celebrated procession and the greatest tribute to the Child Jesus in Luzon. 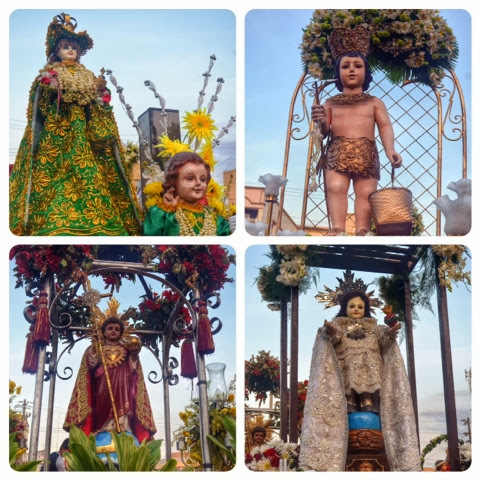 The procession starts at 6 in the evening, this is after the 5PM mass and a small program in the stage setup at the patio of the Cathedral. 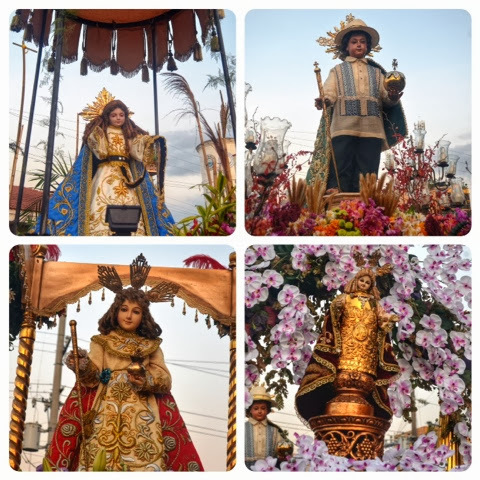 Each carroza will pass by the stage and the image will be introduced to the public before it go around the Malolos town proper.